A Guide to Corporate Event Planning in Haverhill, MA | "DiBurros"
Corporate events can be a huge uplift for your company, however, planning one can be a big commitment. From budgeting, to planning, to inviting guests, it can be a lot of work. 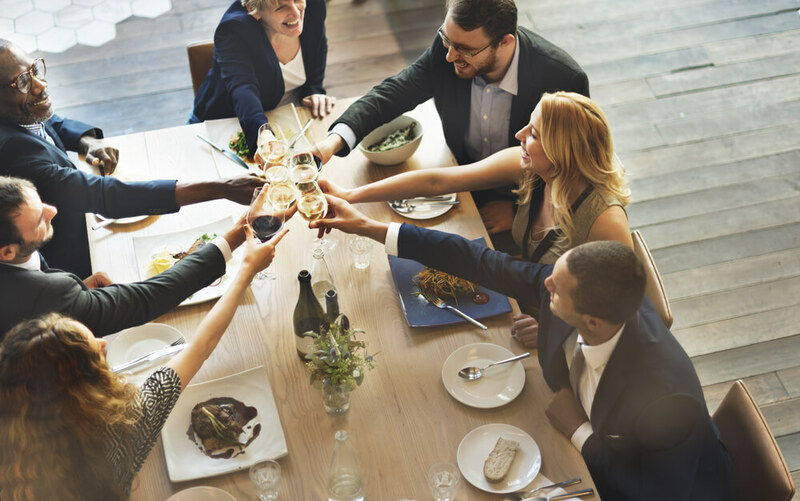 Hereâ€™s a few tips we put together to make planning your next corporate event a breeze! Before making any event plans, be sure to decide what you want to get out of your corporate event. Are you trying to show employee appreciation and help them have fun? Or are you hoping to find some big investors for future projects? Whatever your plan is, make sure you know it BEFORE you start setting up the details. Before diving headfirst into event planning, youâ€™ll need to know how much money you have to spend. With a budget in place, youâ€™ll be able to meet with venues and vendors that fit in your price range. By creating a budget early on, you can avoid going overboard and running your savings dry before the event is completely planned. There are certain things that you’ll need to plan for that you may not have considered yet, such as transport. If your corporate event is quite far away then you may need to arrange special transport for it. For example, you could hire or buy a minibus for corporate event transport so that attendees don’t have to worry about making their own way to the event. You’d also have to account for the cost of cheap minibus insurance, but if you look in the right areas this should not be too much of an expense. Event planning can be tough. Choose two or three of your most trusted co-workers to help you organize the big event. With help at your side, you wonâ€™t be overwhelmed and stressed with the planning. Thereâ€™s no sense in having a corporate event if no one knows about it. Remember to save some of the budget for promoting the event, such as sending out invitations, creating a newsletter, or personally reaching out to investors to attend. To get the most out of your corporate event, you should engage in some type of post-event follow-up. Send thank you notes to guests and personalized messages to any investors or corporate VIPâ€™s who attended. Just a little bit of extra work can make a huge impact on your guests.